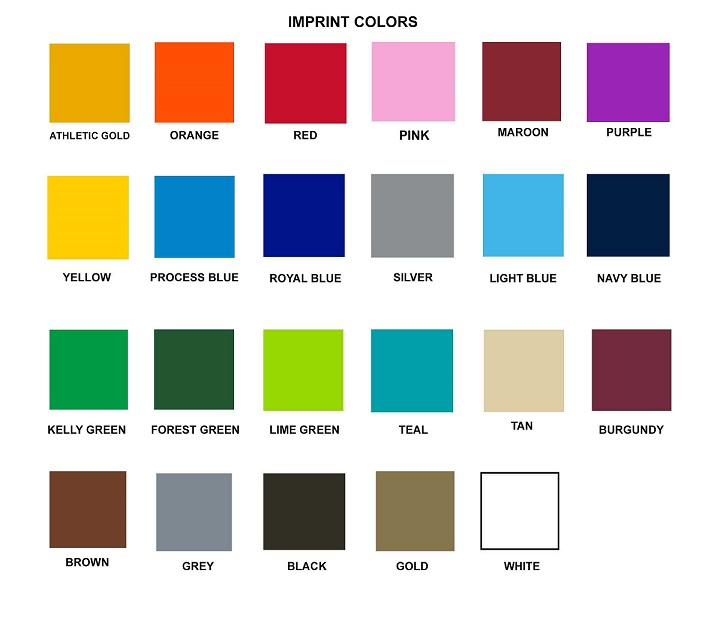 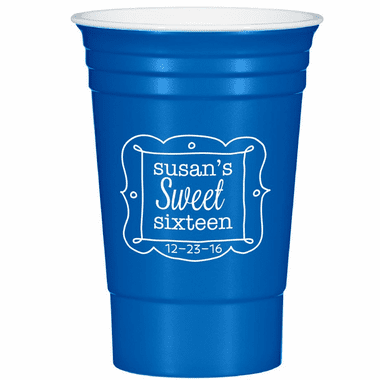 Custom reusable party cups in colors that match your party theme are stunning additions to your sweet 16 birthday celebrations. 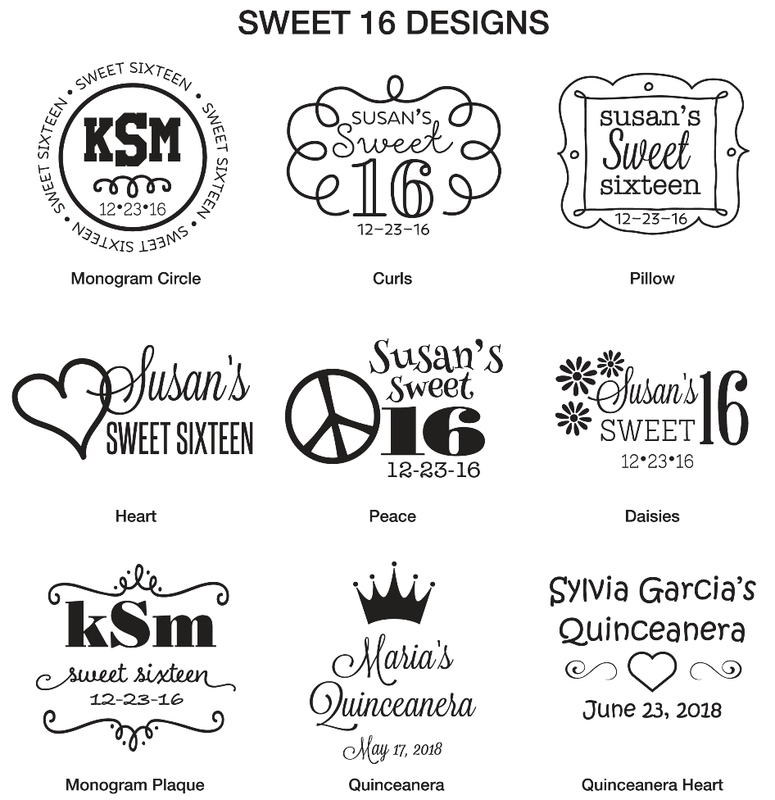 With the customization option, include an exciting birthday-themed message on these party supplies and they will be the ultimate crowd pleasers at your party. 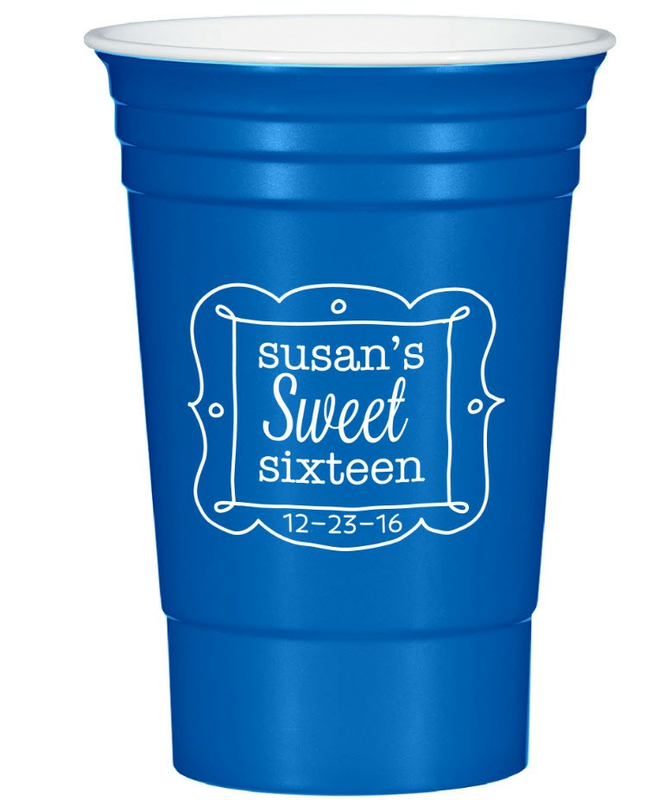 Use them to hand out beverages and gift them to your guests to take home as a fun souvenir from your big birthday bash. 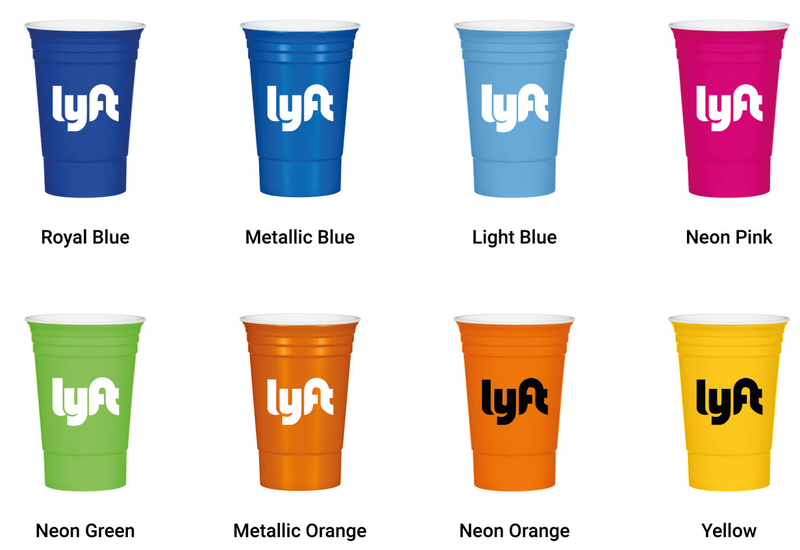 Party cups are made of a sturdy BPA free hard plastic (polypropylene material) with double wall construction. 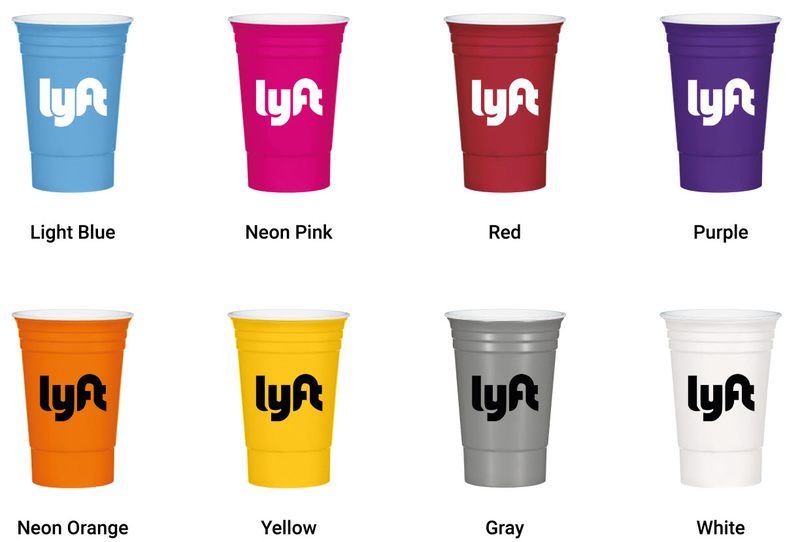 Cup also hold and insulate 16 ounces of liquid and measure 5 ½" H. Hand washing is recommended.